Poll: Is it irresponsible to let under-18s drink at home? Junior Minister Roisin Shortall thinks parents who do so might mean well – but could be doing harm. What do you think? JUNIOR MINISTER ROISIN Shortall is not in favour of letting underage teenagers drink at home. In an interview with Conor Pope of the Irish Times today, the minister of state at the Department of Health says that while some parents might think they were encouraging responsible drinking practices by allowing their teens to drink under their supervision, she believed that it could be unhelpful, if not harmful. 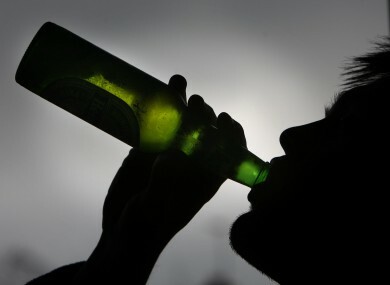 In 2009, the British Government’s chief medical officer Liam Donaldson – also looking at setting a minimum-price on alcohol – said that parents who allowed their children to have alcohol at home in the hope that it would promote sensible drinking were only giving them “a taste for it”. What do you think? Is it irresponsible to let older teenagers (who are still under the age of 18) to drink at home? Email “Poll: Is it irresponsible to let under-18s drink at home?”. Feedback on “Poll: Is it irresponsible to let under-18s drink at home?”.